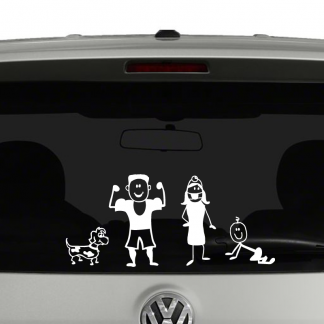 Is the cute stick figure family just not for you? 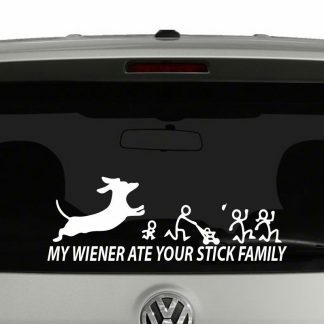 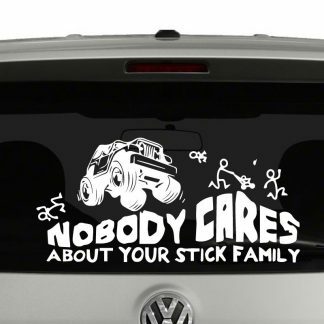 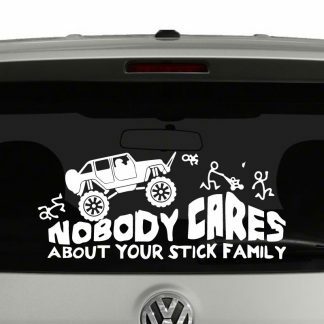 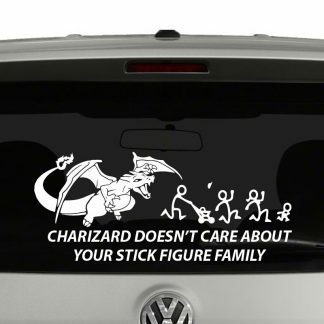 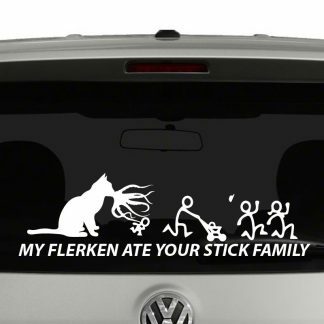 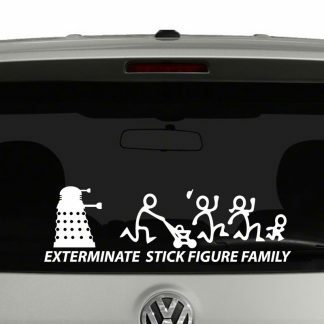 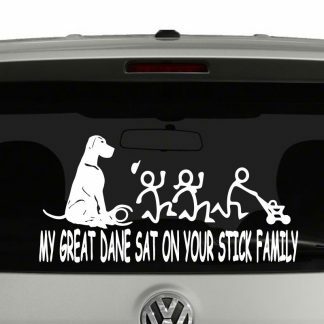 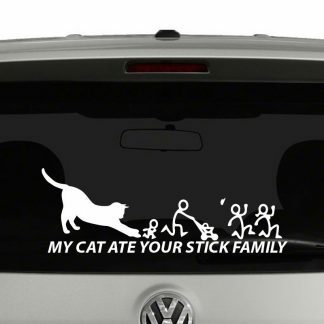 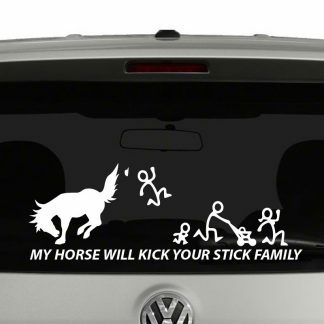 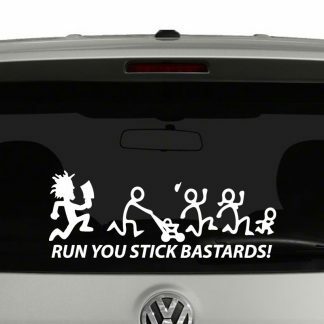 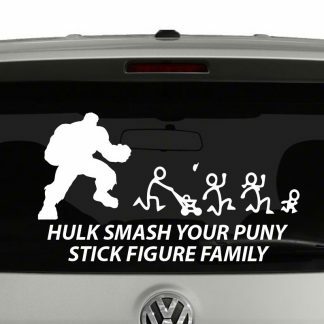 Well we have a great collection of Anti-Stick Figure Family Vinyl Decals here for you to choose from. 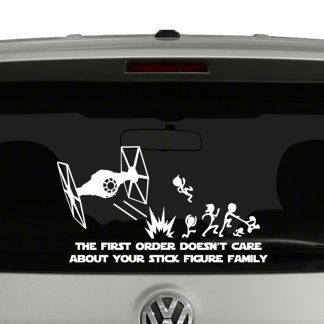 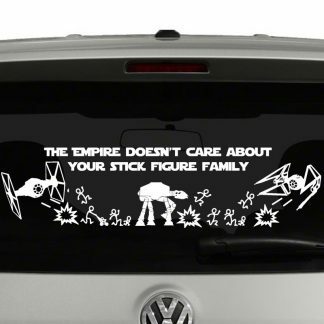 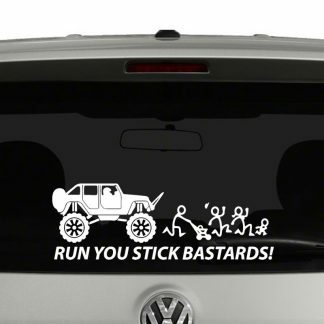 From Star Wars Not caring about your stick figure family to having your stick figure family running from off road vehicles. 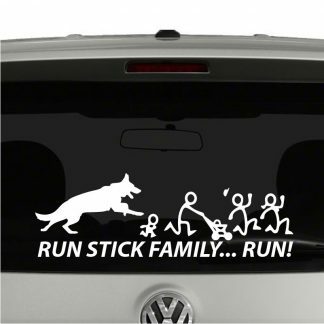 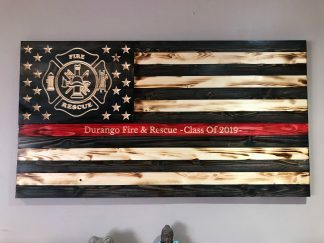 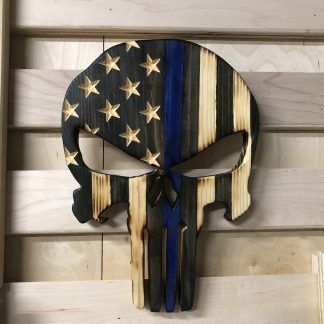 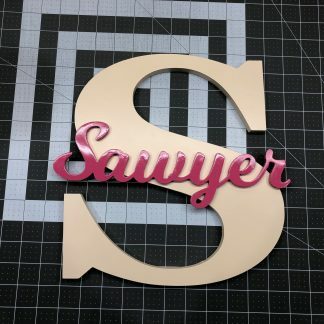 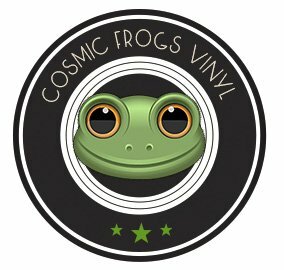 If you don’t see the right stick figure family sticker for you, let us know and let us come up with a custom stick figure family vinyl decal for you.